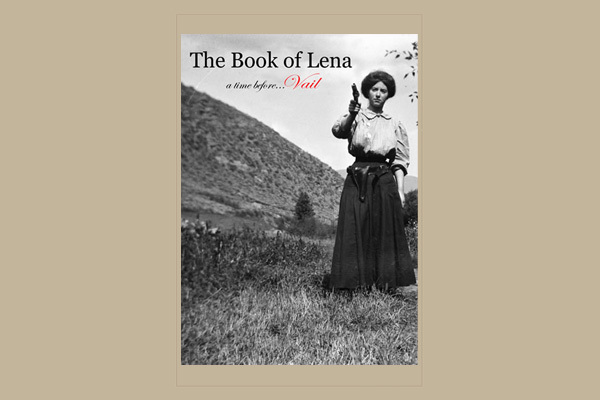 View cart “Minturn, A Memoir” has been added to your cart. 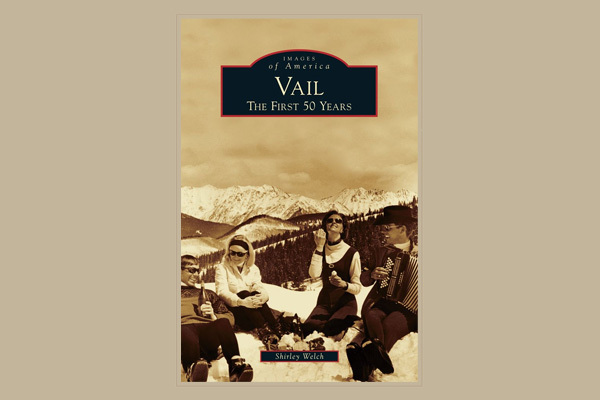 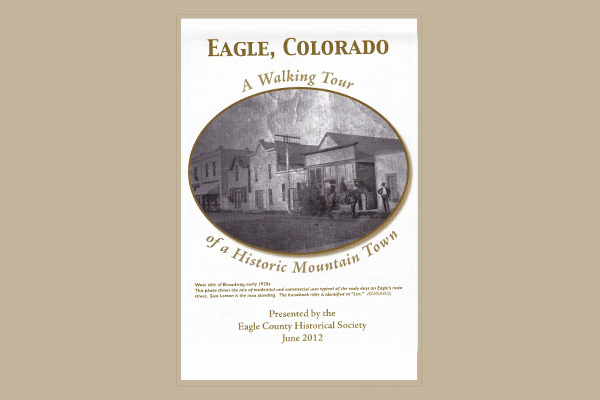 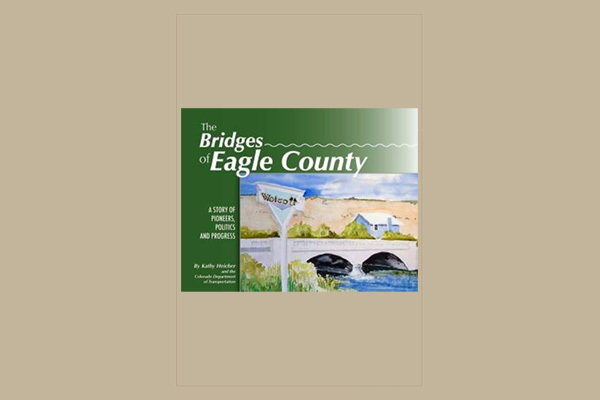 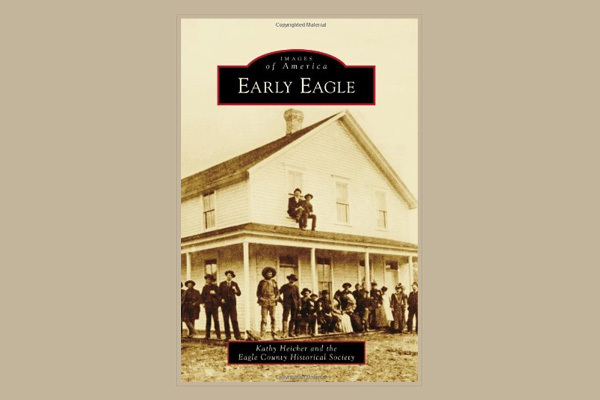 Take yourself for a walk and learn the history of Eagle, Colorado. This booklet uses photos and a map to guide you to some historic buildings where you can learn about the beginnings of this mountain town.